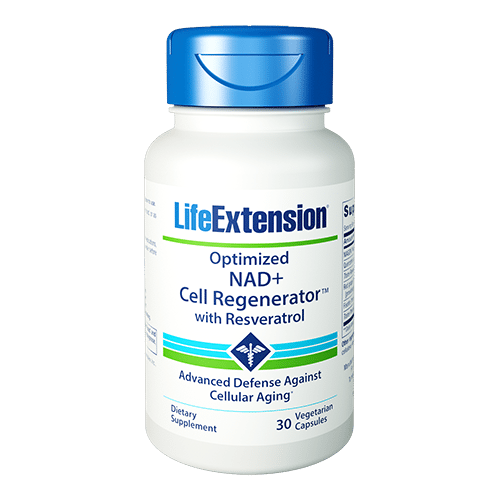 Life Extension® was among the first to promote the amazing health benefits of both resveratrol and later, NIAGEN® ? 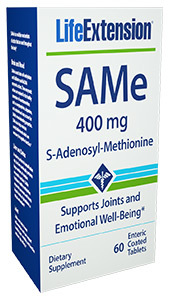 the first commercially available form of nicotinamide riboside. 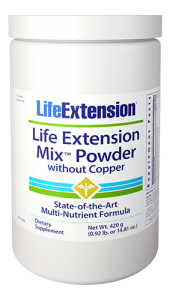 Now, both of these powerful nutrients for cellular health and longevity (plus synergistic phytonutrients like fisetin, quercetin, and pterostilbene) are available in a single, convenient, anti-aging formula. Age-related declines in cellular metabolism and energy production can lead to feelings of fatigue and lack of motivation.1,2 NIAGEN® nicotinamide riboside increases cellular levels of NAD+, an enzyme critical to healthy cellular energy production. Increasing NAD+ also encourages healthy cognitive function in aging adults and supports healthy blood sugar levels already within the normal range3-6 ? all important factors to longevity and overall health. Resveratrol also promotes healthy insulin sensitivity, encourages enhanced mitochondrial function, promotes a healthy inflammatory response, and protects against the effects of a high-fat diet.8-22 And our Optimized NAD+ Cell Regenerator™ with Resveratrol formula includes a red grape and wild blueberry blend for additional polyphenols, anthocyanins, and more. 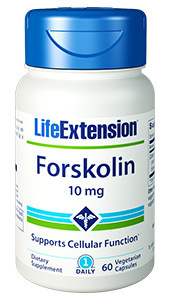 This formula also contains trans-pterostilbene, fisetin, and quercetin ? phytonutrient compounds that augment resveratrol’s healthy effects, promote cardiovascular health, support healthy cellular and mitochondrial function, reduce oxidative stress, promote a healthy inflammatory response as well as healthy gene expression, and more. pTeroPure® and NIAGEN® are registered trademarks of ChromaDex, Inc., Patents see: www.ChromaDexPatents.com.